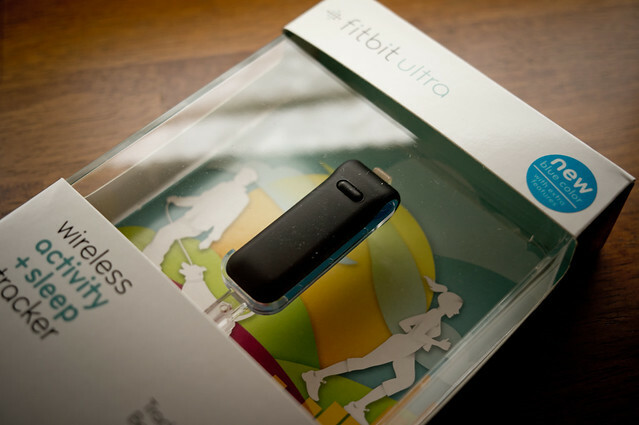 The Fitbit Ultra is a wireless activity tracker that uses an accelerometer to track one’s physical activity level. It then uploads activity stats online automatically. Here’s a quick review and unboxing entry! 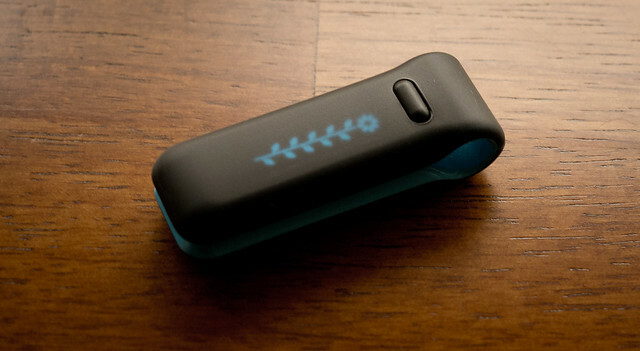 This is essentially a little gadget that has an accelerometer within to track movement (plus distance and altitude) and plot it all nicely on the companion website, Fitbit.com. 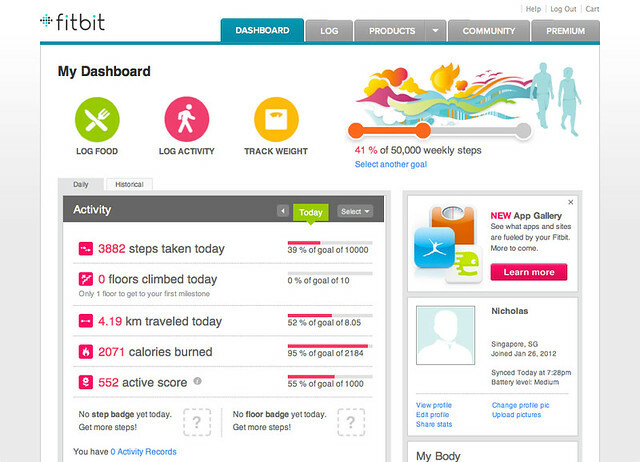 It is a nifty tool to encourage anyone to be more active, either by running/walking more often or climb some stairs. I can’t see athletes using this, they probably own a few advanced heart rate monitors and GPS-enabled watches. The tracker is tiny, about the size of the third-generation iPod shuffle (the one with no buttons) and is designed to be a clip on thin clothing, (NOT belts), say a pocket, or on a sleeve. It’s available in teal (pictured here) and a new colour, plum is available for the ladies. Actually the device is mostly matte-black, with the inner section having the colour. Each Fitbit is packed with a USB cable, Dock (not pictured), a wristband for Sleep tracking and a belt clip. So how does this thing work? You simply need to put it in your pocket or clip it somewhere (like an iPod shuffle) and let it track your activity. It has a blue OLED screen and a tiny button for you to cycle through the display: Time, Steps, Distance, Calories, Stairs, Activity Score (Flower). 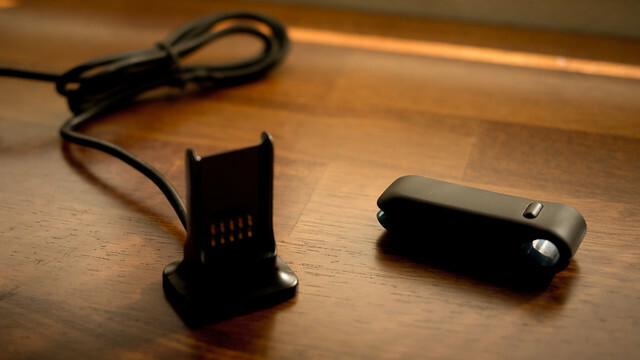 The tracker will always store activity information and once it detects a wireless station (the USB cable, actually), it will upload data wirelessly to Fitbit’s servers automatically. Users will need to install a small app into their computers for the sync functionality. It’s just a tray-icon app. The next stage is even more important – the data collected will actually be displayed in a more palatable and insightful manner online. I don’t think you can do this with an ordinary pedometer unless you collect data and process it yourself – but face it, it’s never going to look so friendly! All stats uploaded from Fitbit device can be found on Fitbit.com. The device will always attempt to sync every minute, and every 15 minutes after the last successful sync. The website offers other logs, such as the food log, the water log, activity log and more. The food log works like similar sites like Lifestrong’s Daily Plate, though Fitbit don’t have the same extensive range of food items. It is very quick and simple to use, and it’s free too (even if you don’t have a Fitbit). Fitbit also has an iPhone app with similar features (but take note that the Fitbit tracker can only sync wirelessly with its USB dock). 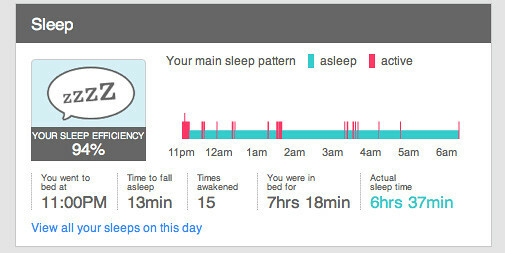 Anyway, the sleep tracker function is quite interesting. I’m not sure if the “times awakened” is correct but the “time taken to fall asleep” certain is quite true most of the time! The other appeal of the Fitbit, apart from its minimalistic form factor and wireless sync, is the integration of some gamification concepts. That is, the usual score-keeping, “high score”, achievements and if you wish, integration with social media. And lastly, in today’s growing world of “App culture”, the Fitbit API works with other fitness applications such as Lose-It! My only problem with the tracker is with its build quality. Fitbit designed it to be used as a clip so it’s really two slabs of plastic (and electronics within) held together with a very tiny and fragile plastic hinge. I’ve read so many reviews and some of them complained about how their Fitbit broke because they used it as a clip. So what am I doing? Never using the tracker as a clip, unless it’s charging. I’d recommend everyone to just use the belt clip attachment instead and get used to the added bulk. 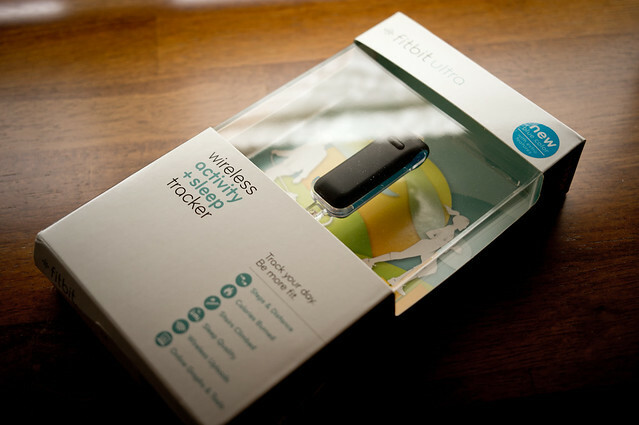 I’ve used the tracker for about 2 weeks now and feel that it is a wonderful device and Fitbit has done a great job with the online tools. The price might be steep at USD99, but hey, you know that cliche saying that “health is priceless” (or something like that). Whether you are trying to be more active or lose weight, it’s a handy tool of gauging whether you are doing enough. 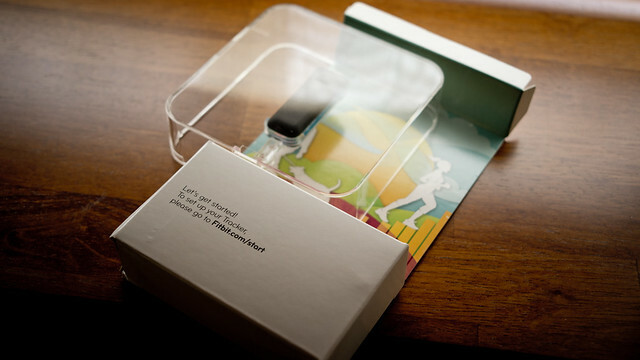 I would love to compare this with the Nike+ Fuelband that will be launched in limited quantities next week. Yes, I know they’re very different products. Now comes to the part where it gets very disappointing for local readers. 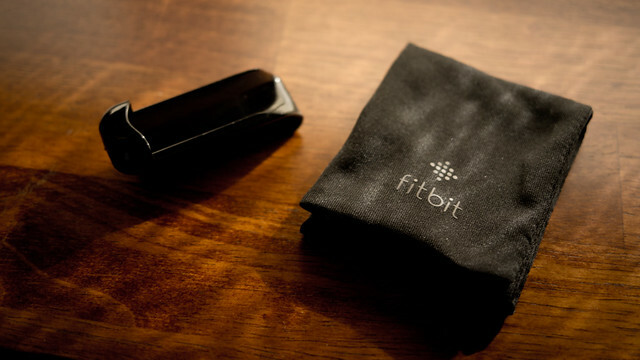 The Fitbit is not available in Singapore – although it is actually assembled here. If you want to get one, you’ll have to ship it from US. – Build quality. May snap for those rough users. WHY NEVER ASK ME WHETHER I WANTED OR NOT LOL! How much was the shipping? Do you know if it’s available in Singapore yet?